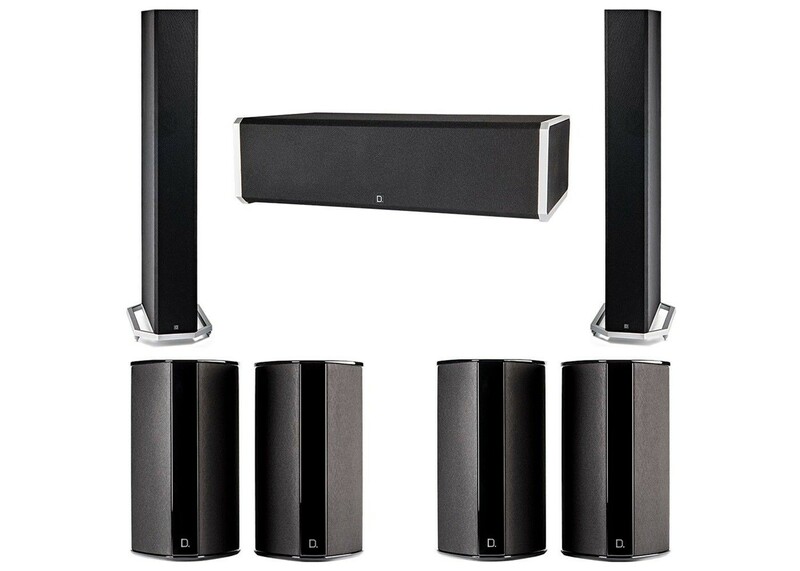 The Definitive Technology CS9060 center channel speaker delivers immense clarity and focus to the vocal range, accurately reproducing even the most demanding audio content so you can experience every detail of pure home theater. Aluminum dome tweeters, high-performance drivers, integrated powered subwoofer and Intelligent Bass Control let you hear and feel every note as the artist intends. Timeless, minimalist design. This is what obsession sounds like.